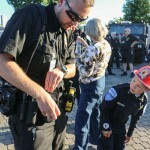 On the sizzling summer evening of Tuesday, August 1, Tulalip citizens of all ages and their neighbors came out to meet the police officers who have sworn an oath to protect and serve the community. 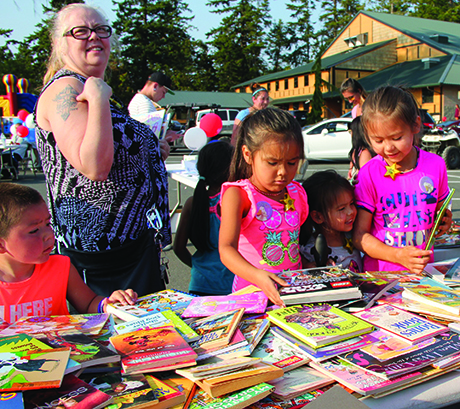 The occasion was the 34th Annual National Night Out, free to all and held in the Tulalip Youth Center parking lot. 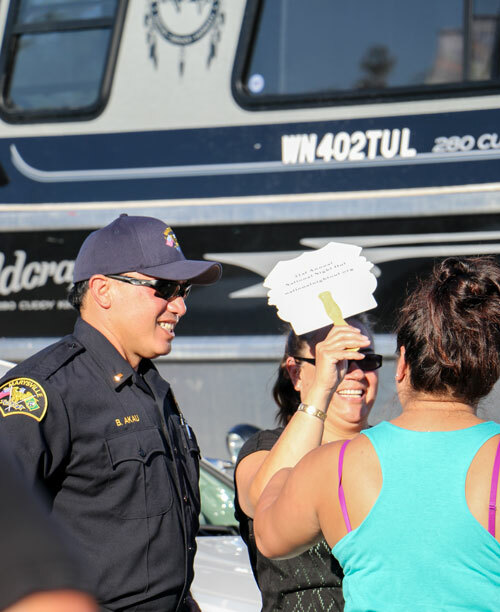 Tulalip Police Chief Carlos Echevarria greeted community members with a warm smile and a slice of public safety insight during the community-building event. 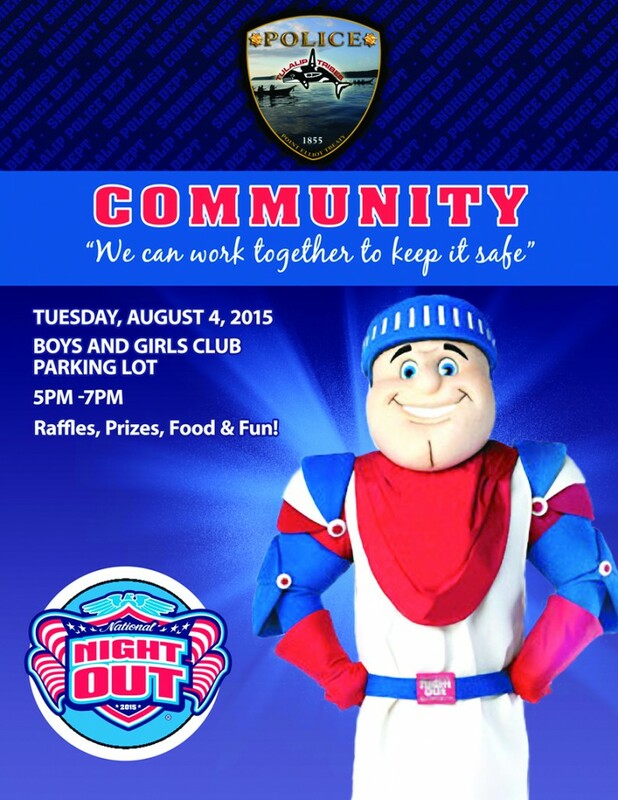 National Night Out has been an annual occurrence since its inception in 1984. 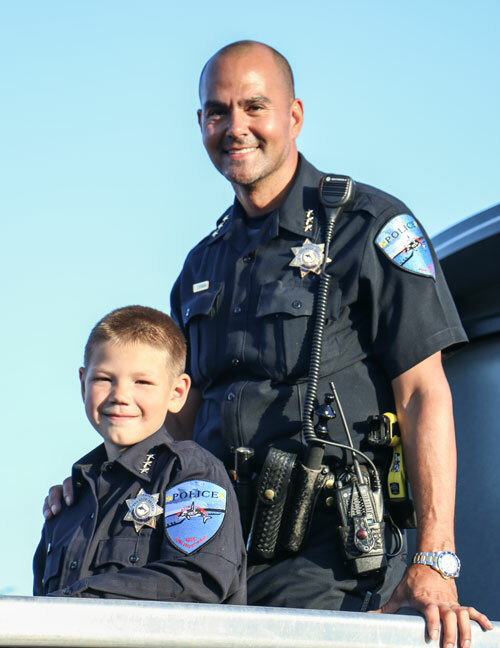 The ultimate goal is to promote police-community partnerships and neighborhood camaraderie to make our neighborhoods safer, more caring places to live. Enhancing the relationship between the community’s youth and law enforcement goes a long way to bringing back a true sense of community. 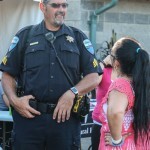 It also provides a great opportunity to bring police and neighbors together under positive circumstances. 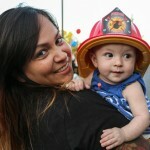 In light of it occurring on one of the hottest days of the year, dozens of families took part in the National Night Out mingling. 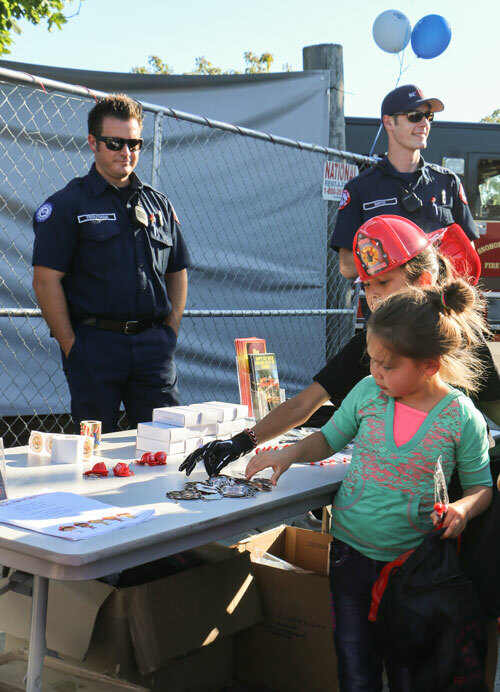 While enjoying tasty hot dogs, green salads, and sugar treats, community members strolled through the informative safety demonstration tables. 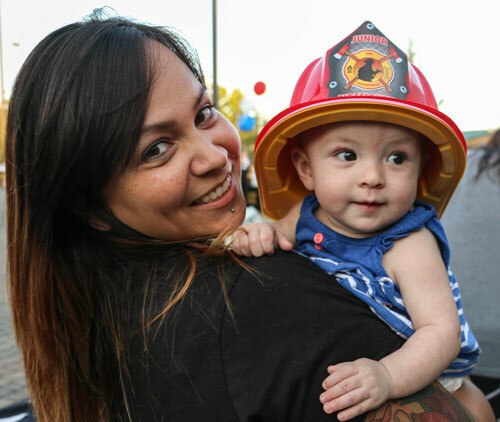 There were games and activities for the young ones to partake in, giving parents and guardians the perfect opportunity to connect with emergency personnel. 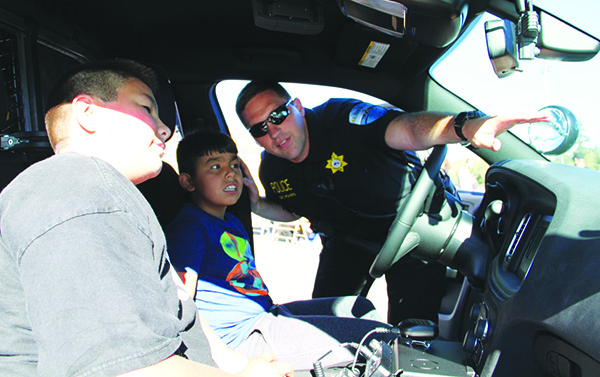 Youth could be seen interacting with all levels of law enforcement. 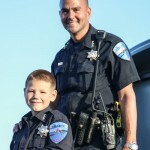 From meeting and petting the unit’s K9 officer, taking pics with officers for the always active social media accounts, to the youngest among them requesting a hug with a real life superhero. “Over the past month we’ve lost over 12 fellow officers with the shootings in Dallas, and Baton Rouge. 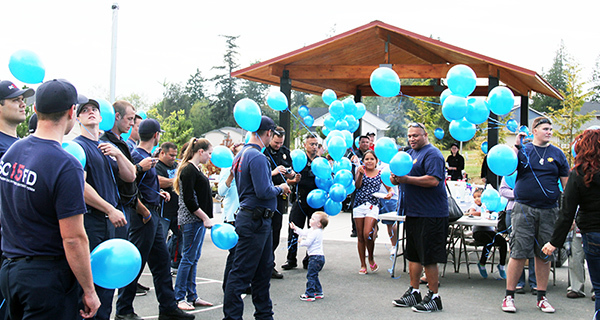 And as you all know this community has gone through a lot over these past few weeks, so what we’ll do is take a moment of silence and we will release the balloons,” stated Tulalip Police Chief Carlos Enchevarria. 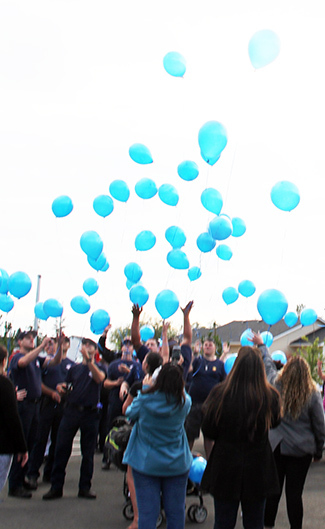 The balloon release was both a memorial for people we lost as well as a symbolic message for unity amongst law enforcement officials and the community. 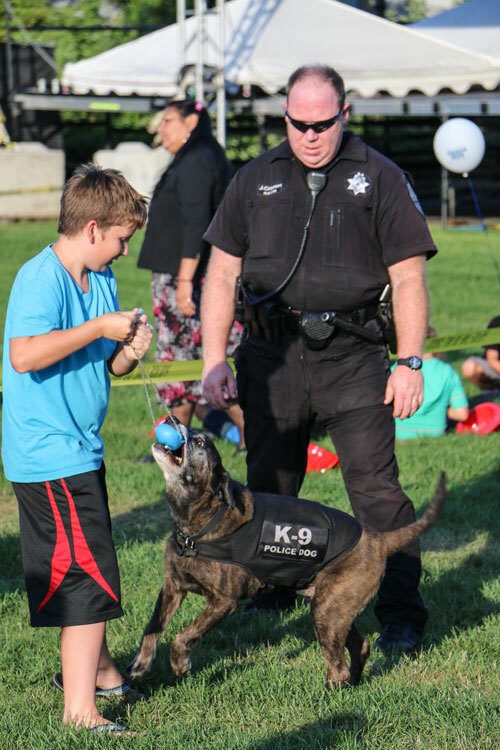 The Tulalip Police Department (TPD) hosted National Night Out on Tuesday, August 2 in the Battle Creek Neighborhood of Tulalip. 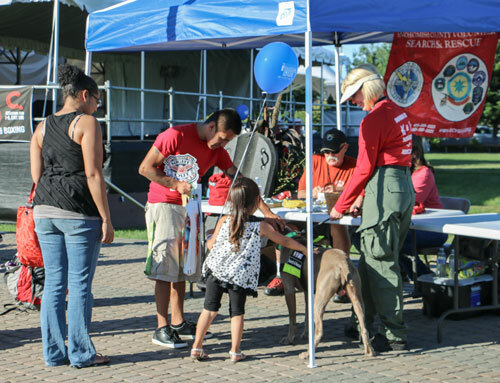 The two-hour event included a BBQ and stands promoting local programs and departments. 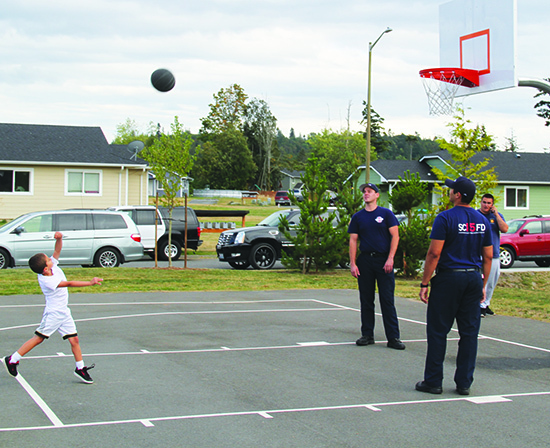 Several police officers and firefighters interacted with the local children playing tetherball, basketball, and on the playground. 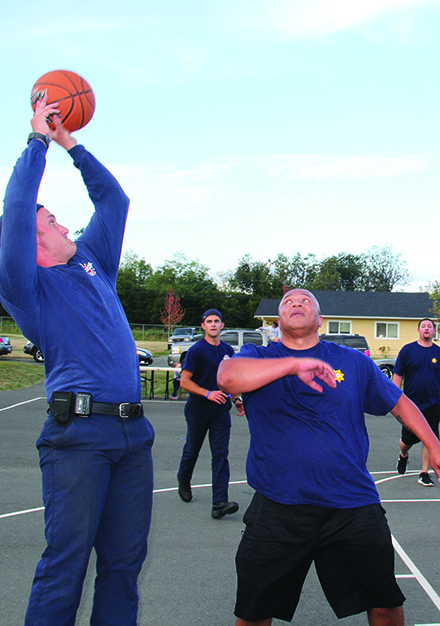 The main event was a basketball showdown between TPD and Tulalip Bay Fire Department. A game that started out with a fun half-speed vibe quickly turned into an exciting competitive match. 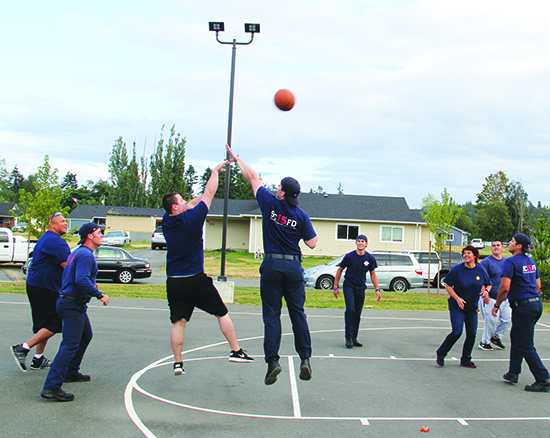 The nail biter contest came down to the wire as the Tulalip Bay Fire Department hit a two-pointer on the right side wing to take the game and a years worth of bragging rights until next years National Night Out. 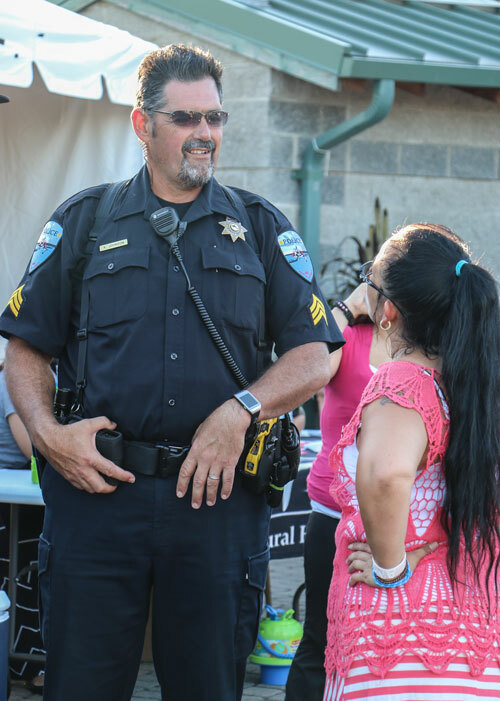 Although a difficult time for both the community of Tulalip and Police Departments across America, TPD hosted a feel good event that allowed community members to escape and enjoy great company. 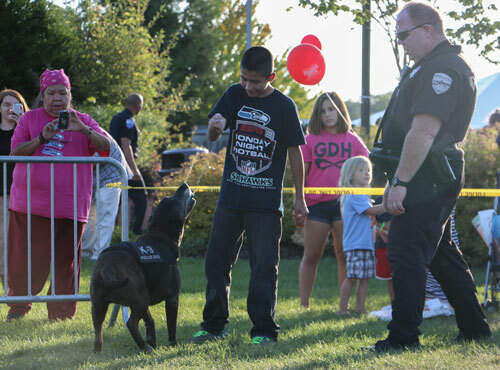 TULALIP- For the first time, Tulalip Police hosted a National Night Out event solo. 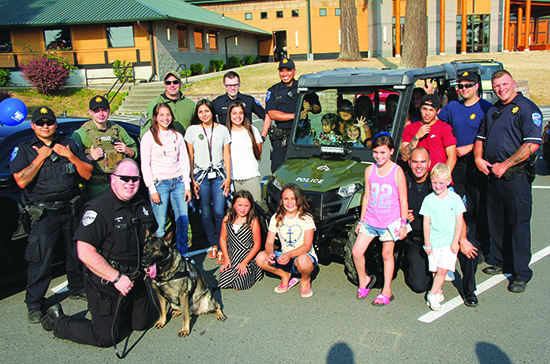 Previous years Tulalip PD has co-hosted the event with Marysville Police, alternating locations in Tulalip and Marysville. 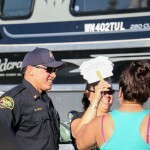 Due to low tribal member turn out, Tulalip Police Chief Carlos Echevarria began looking for a new format. 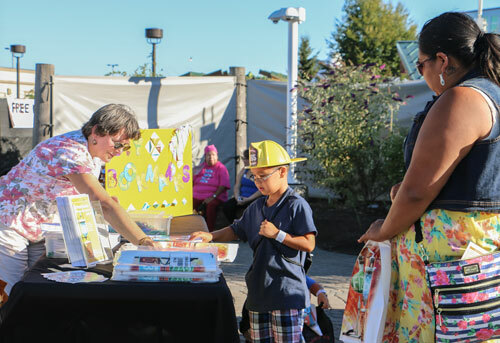 It was decided that the venue should be hyper-local and include Tulalip Bay Fire Department and Tulalip Tribes community resource departments. 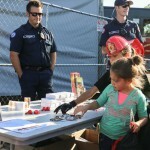 National Night Out is celebrated across the nation as an annual event to enhance community relationships with local law enforcement through block parties and information resource events. 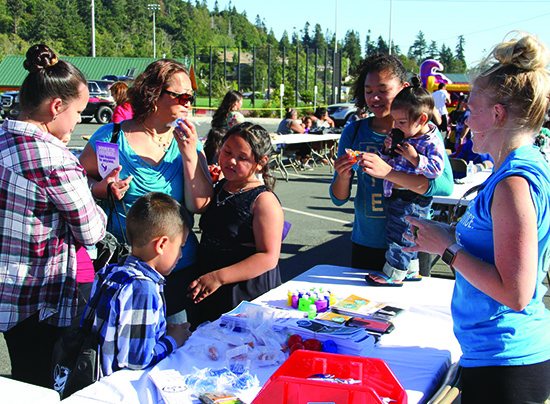 Tulalip’s block party, held August 4 at the Tulalip Boys & Girls Club, received a tremendous turnout for its debut. 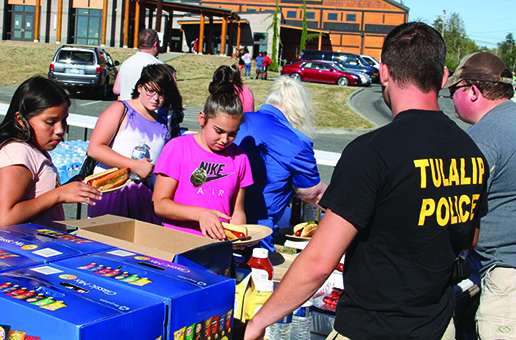 Families were treated to burgers and hotdogs grilled by Tulalip’s finest officers. Nearly a dozen information booths were available to attendees to browse information and learn what resources are available to them. 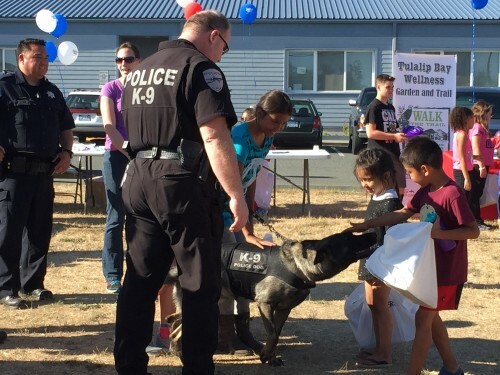 Also in attendance was Tulalip PD’s new K9 officer Cooper, who was a big hit with children. 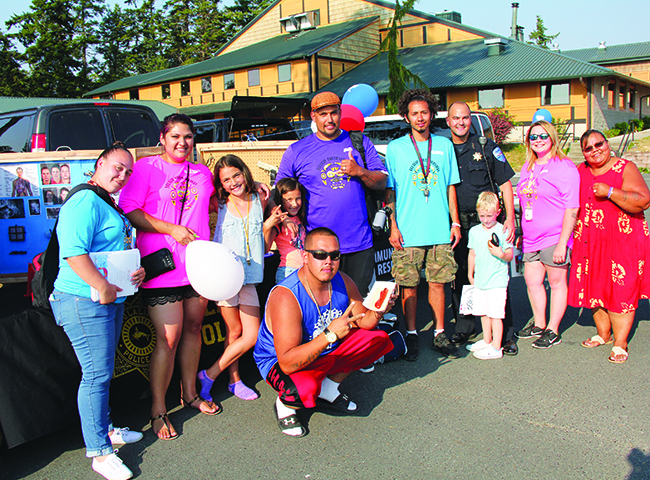 Tulalip PD plans to host another event next year and continue to strengthen the community-police relationship to discourage fear of police in younger generations and discourage potential criminals. 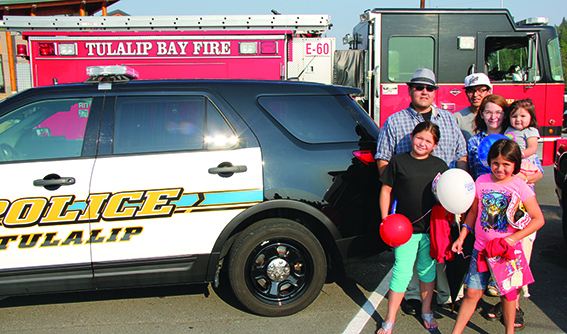 TULALIP – For this year’s National Night Out event Tulalip Police Department will be hosting the community event at the Tulalip Boys & Girls Club. 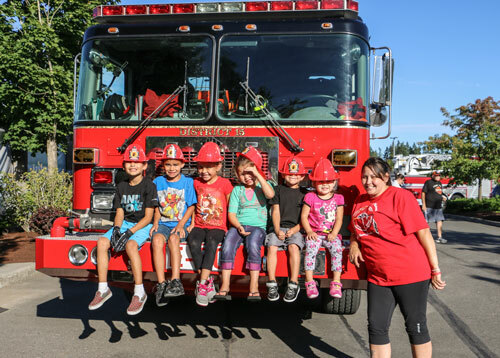 The festivities will include family fun activities and a chance for community members to mingle with police and community resource service staff to ask questions concerning health and safety. Event starts at 5:00 p.m. 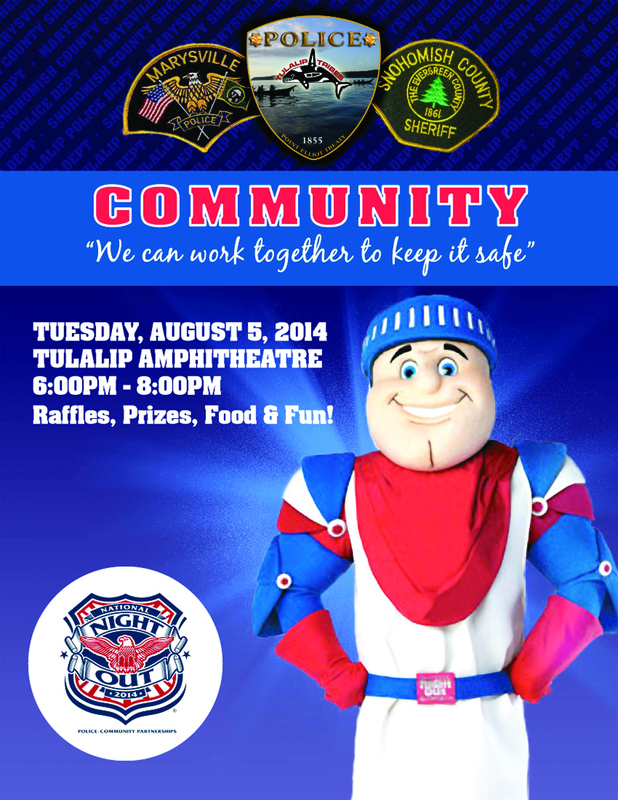 This year also marks the first annual Tulalip National Night Out. Previous years Tulalip co-hosted with neighboring Marysville. Both cities will hosting their own events this year. 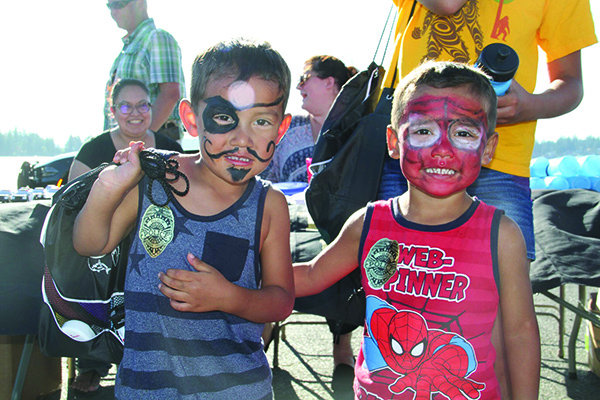 Tuesday August 4, 2015 at the Tulalip Boys and Girls Club parking lot, 5-7 p.m.
Tulalip and Marysville Police Departments partnered with Snohomish County Sheriff’s Department to host the Annual National Night Out held at the Tulalip Amphitheater at the Tulalip Resort Casino on Tuesday, August 5. 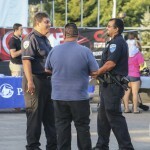 The national event brings together law enforcement, local organizations, and community members to strengthen relationships to promote crime prevention, while educating community members about crime prevention methods, such as neighborhood watches and citizen patrols. 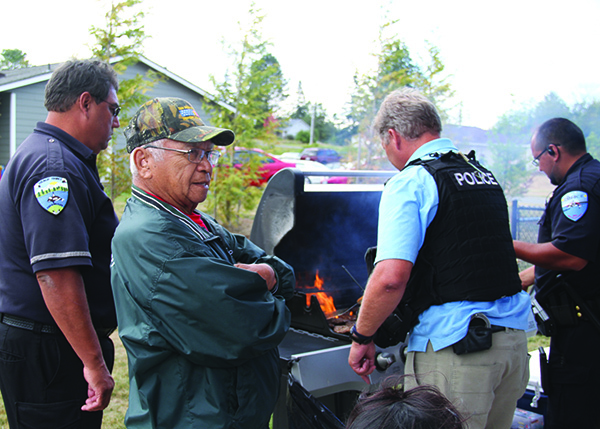 Traditionally Tulalip Police and Marysville Police Departments have split hosting duties, each taking a turn hosting the event in their respective cities. 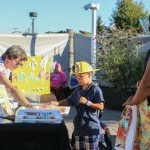 As this year’s host Tulalip invited local service organizations such as Snohomish County Volunteer Search and Rescue, Tulalip Bay Fire Department, Tulalip Behavioral Health, Medical Reserve Corps, Tulalip Legacy of Healing and others, to participate in the national event that celebrated its 31st anniversary this year. 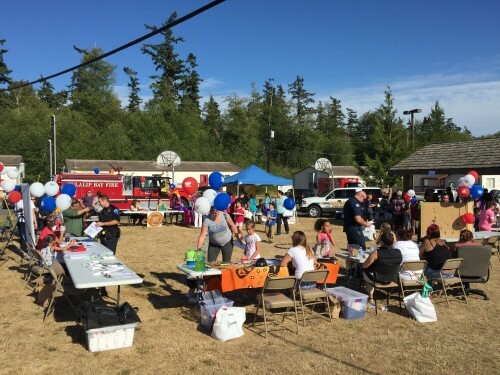 An estimated 250 community members from the Tulalip/Marysville area attended the event and were able to ask questions about crime prevention and gain crime prevention awareness resources. 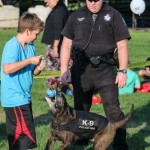 In addition, were two K9 unit demonstrations that enabled participants to learn how K9 officers search and find drugs. 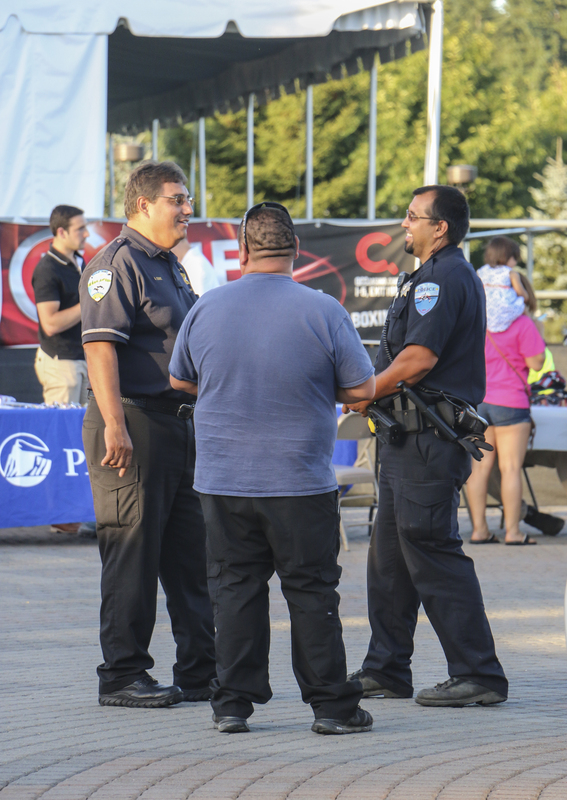 Due to the success of this year’s National Night Out event, Tulalip Police Chief Carlos Echevarria is considering planning an annual Tulalip Community National Night Out. 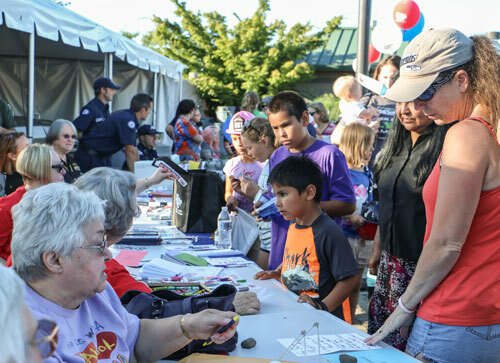 National Night Out Returns To Tulalip/ Marysville, Tonight 6 P.M.
Tulalip Police Officer Mark Nielson hands out sticker badges and fingerprinting kits during the 2013 National Night Out. 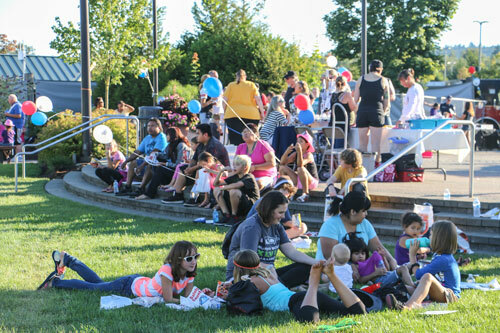 TULALIP – Tulalip Police Department is partnering with Marysville Police Department once again to host the National Night Out for the Tulalip/ Marysville communities. This year marks the 31st anniversary for the national event, which seeks to bring community members and law enforcement agencies together to strengthen relationships to promote crime prevention. 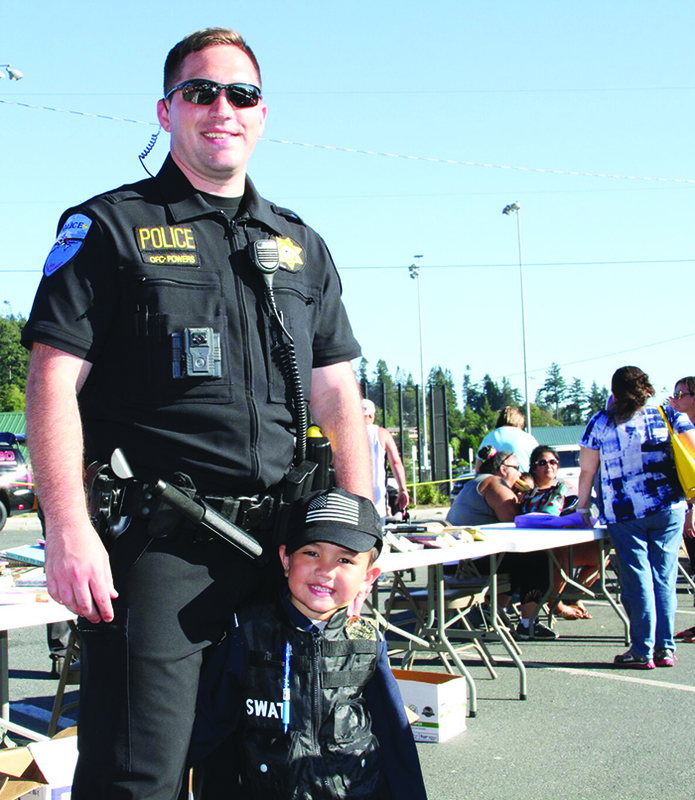 Over the years the Tulalip Police and Marysville Police have alternated hosting the event. This year Tulalip Police are hosting at the Tulalip Amphitheatre at the Tulalip Resort Casino, tonight at 6 p.m.
Representative from local organizations are joining Tulalip and Marysville Police Departments, in addition to Snohomish County Sheriff’s Department, to answer community questions about crime prevention and provide crime prevention awareness resources. The event will feature fun activities for the family, along with food and a raffle. 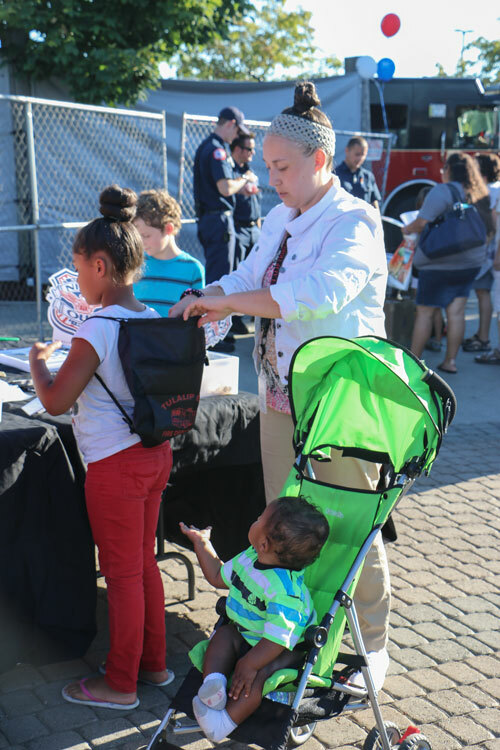 National Night Out is held annually on the first Tuesday of August and is coordinated by the non-profit organization, National Association of Town Watch. The event involves over 35 million people across 16,124 communities in the nation with a goal to increase awareness, strengthen community relations and send a message to criminals that neighborhoods are organized and fighting back against crime. For more information about National Night Out, visit their website natw.org. EVERETT — In Granite Falls, they’ll have a Humvee. In downtown Lake Stevens, a DJ will play. In Snohomish, neighbors will throw block parties. 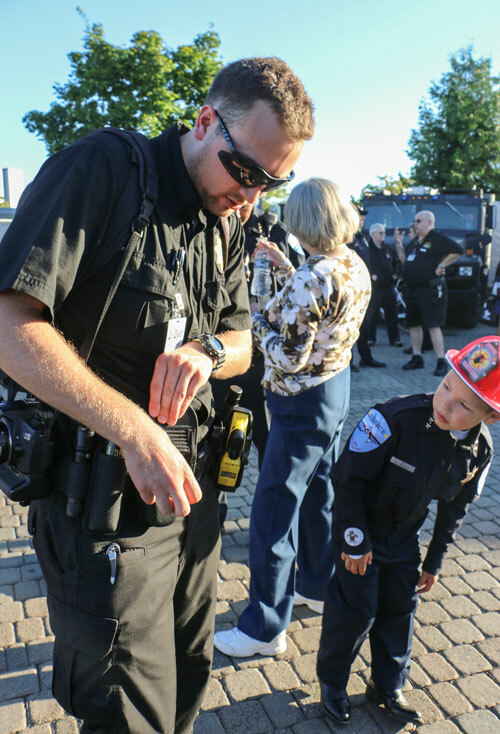 A number of Snohomish County cities and neighborhoods plan family fairs on Tuesday as part of National Night Out, an annual event that promotes meeting the neighbors and preventing crime. Some communities also plan neighborhood block parties. 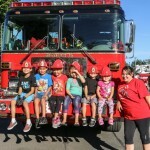 Like many of the Night Out events, Granite Falls will have police, fire and military vehicles for kids to check out, free food, and a bouncy house. 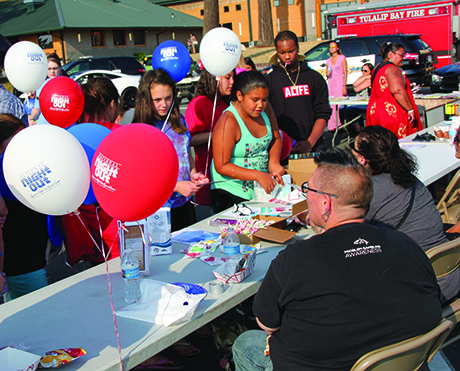 “It’s a great opportunity for the parents to find out about services that are available in the community and talk with not only community organizations, but with community leaders as well,” Lauer said. 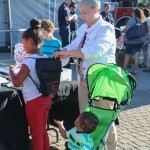 As fall approaches, National Night Out is a chance for families to talk about safety, Mukilteo police officer Cheol Kang said. 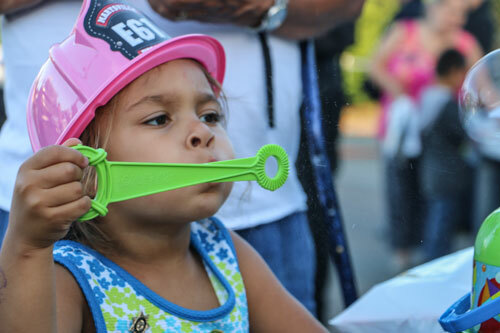 Kids heading back to school can have fun, eat food and win prizes. The events bring people together, Kang said. 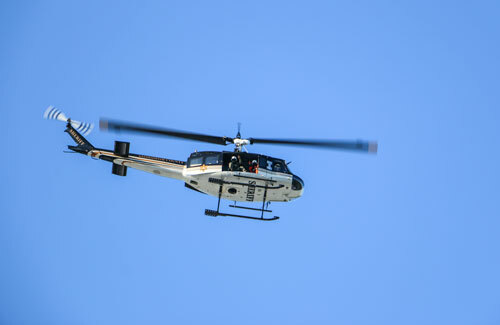 “It’s just good to have that reminder about what’s available as resources and crime prevention,” he said. 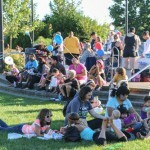 Lake Stevens plans two kinds of music downtown along Main Street during National Night Out, said Kirsten Mueller, program coordinator at the Lake Stevens Family Center. There will be a DJ in one spot playing family-friendly music and karaoke, she said. In another spot, a live band will play pop hits from the 1980s. 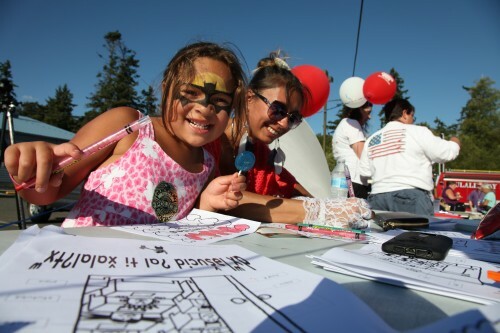 Activities include laser tag, face-painting and a race car display from the Evergreen Speedway, Mueller said. About 30 booths are planned, along with free hot dogs, nachos and popcorn. Mountlake Terrace plans a martial arts demonstration and square dancing. 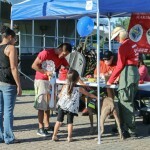 More than 1,000 people attended the city’s event last year. For more information about specific events, contact your local police department. 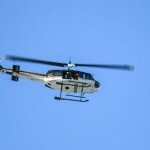 Edmonds: Was held July 30. Gold Bar: Parade starts at 6:30 p.m. at 10th Street and Lewis Avenue, then ends at Gold Bar Elementary. Event ends at 9 p.m. Granite Falls: 5 to 8 p.m. in the field between Alfy’s Pizza and the IGA. 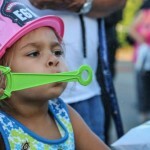 Lake Stevens: 5 to 8:30 p.m. at North Cove Park and Main Street. Marysville: 6 to 8:30 p.m., Comeford Park, 514 Delta Ave.
Mill Creek: Shared with the county. Monroe: 5:30 to 8:30 p.m., Lake Tye Park. 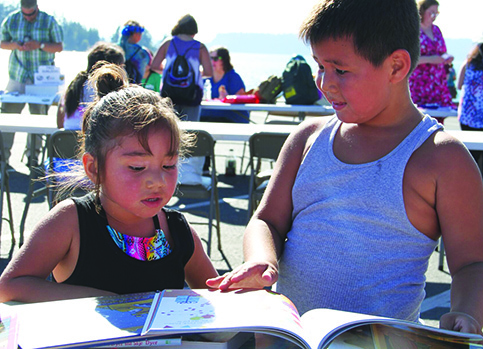 Mountlake Terrace: 6 to 9 p.m., Evergreen Playfield, 22205 56th Ave West. Stanwood: 6 to 9 p.m., former Thrifty Foods parking lot, 27225 90th Ave. NW. Sultan: Shared with Gold Bar. Snohomish County: 5 to 8 p.m., Willis Tucker Park, 6705 Puget Park Drive.